← I’m planning a conference! Wow! I just returned from the ALA Annual Conference in DC. Not my very first ALA conference, but the first one where I had a purpose and knew what I was looking for. 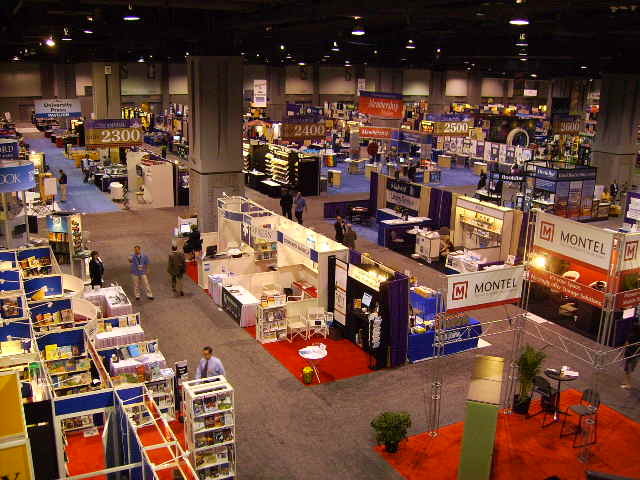 About 6 years ago, I attended the ALA Annual Conference in Atlanta (not far from where I live). I love Atlanta—the shopping, R. Thomas, night life, I have friends there, I sort of know my way around…it has it all. So, needless to say, while I was there for a conference, I did not do much “conferencing”…I just did what I would normally do on a trip to Atlanta. Back to DC–it is also a city that has it all, however, I do not have friends in DC and I do not know my way around and for some reason it does not feel as “safe” to me as Atlanta does. Therefore, all I did was “conferencing.” I was there to represent SCASL and to find speakers for our conference in March. I think I got alot accomplished and am now busy touching base with those I met. Judy Blume, Mo Willems, Bruce Coville, Michelle Knudson, Patrick Jones, Judy Schachner, Alan Katz, Bryan Collier, Charles R. Smith, Jr., Daniel Kirk…I know I am forgetting some, but holy moly, that’s a lot and I loved every minute of it. I listened to Susan Patron accept the Newbery medal for Higher Power of Lucky. I went to the Coretta Scott King Book Award breakfast (a MUST DO for every ALA Annual Conference goer). I even attended a session that got me thinking…”Using hot technologies for PR in your library.” That wasn’t the exact name of the session, but close enough. Basically, they talked about how you can use Web 2.0 tools to promote your library. It was geared towards public libraries, academic libraries, etc., but I could really see how I can use the tools as well. The kicker for me is that most Web 2.0 tools are blocked at school. Oh well. All my promotion will have to happen at home. 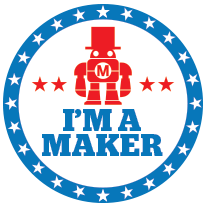 I’m going to have a page off of this blog that points you to all of my Web 2.0 tools. I am using a lot and to be honest it’s getting a little overwhelming. Listing them in one place is good for me and you! This entry was posted in ALA07. Bookmark the permalink. Valerie I am SOOOOO jealous. I would LOVE to go to Reno too. But I’m already committed to SC EdTech in October and SCASL in March. With the new job and all, how dare me ask about going to another conference? I went to NECC and it was fabulous too. I went to a preconference called Edublogger Con, and rubbed elbows with folks like David Warlick, Chris Lehman, Jeff Utecht, Joyce Valenza, and Doug Johnson. It was so much fun and I just became a sponge that day, absorbing all their knowledge they shared! I guess all I can do is ask about AASL. All they can do is say yes or no–so the way I look at it, I have a 50/50 shot. I am so excited too about the possibilities of Web 2.0 in schools and especially school libraries.